Welcome to our 2015 Christmas newsletter! 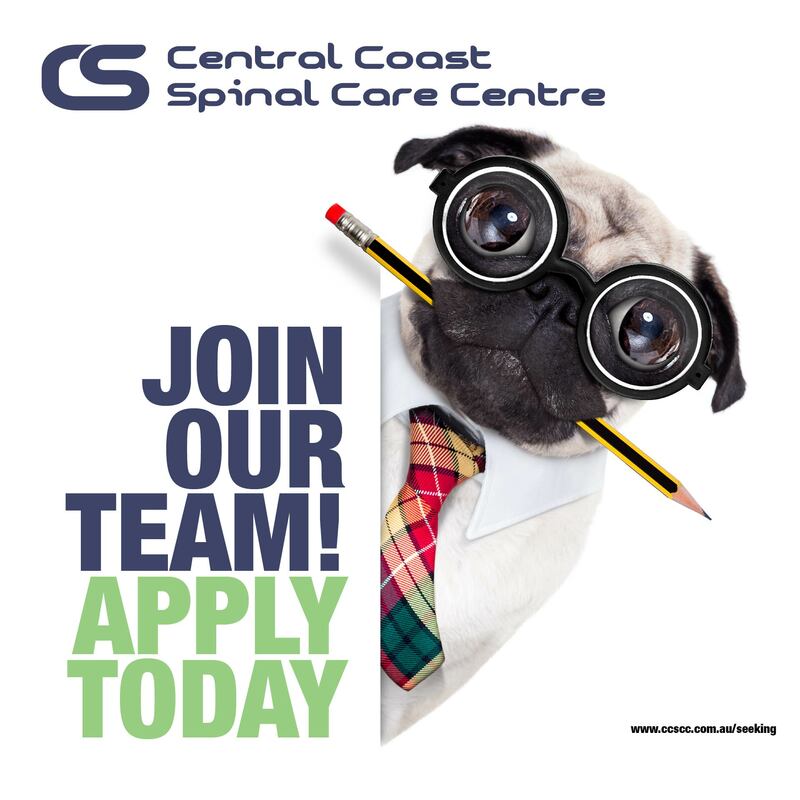 We at Central Coast Spinal Care Centre have certainly had a very busy 2015! 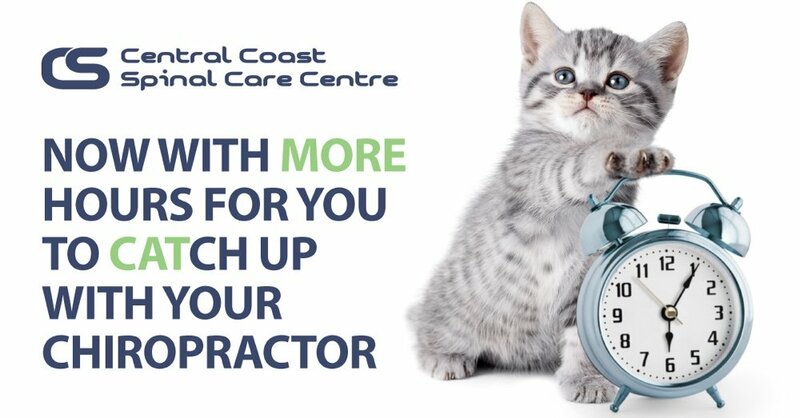 Along with some major upgrades to our facility, we have welcomed new staff, added new services and have continued to be the leading multi-disciplinary practice on the Central Coast, providing our patients with care 6 days a week. A lot for 365 days! 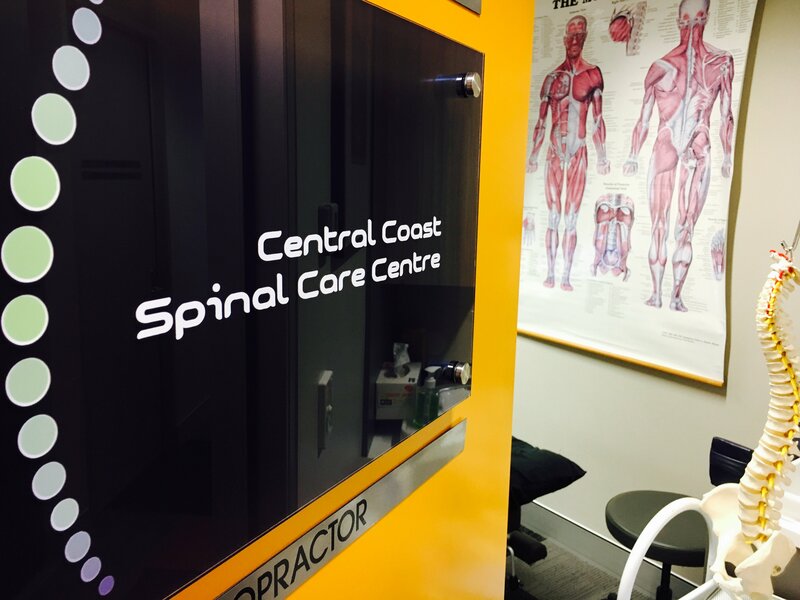 In January, Central Coast Spinal Care Centre celebrated 10 years dedicated to the health of the Central Coast. We surprised Dr. Bryce with a little party with balloons and of course cake! We can’t wait to see what the next 10 years brings! 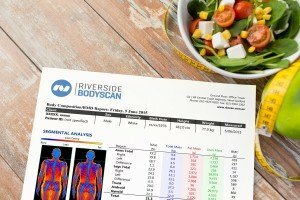 The arrival of Riverside BodyScan! 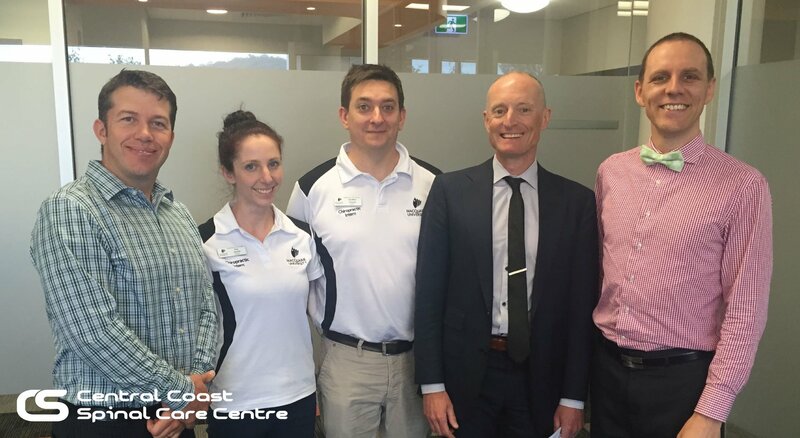 One of the most exciting developments of 2015 was the arrival of our DEXA machine and the introduction of Riverside BodyScan, here at West Gosford. Measuring your body composition and bone density, the introduction of this service has certainly put us at the forefront of providing our patients with the tools to help them on their well-being journey. We have been blown away by the support for Riverside BodyScan and can’t wait to see what 2016 brings! If you have been in to our clinic, in the last few months, you may have seen a few bright individuals gadding around in Macquarie University shirts. That’s because we have been hosting students from the Macquarie University Chiropractic program, to assist them in gaining radiology and radiography experience. 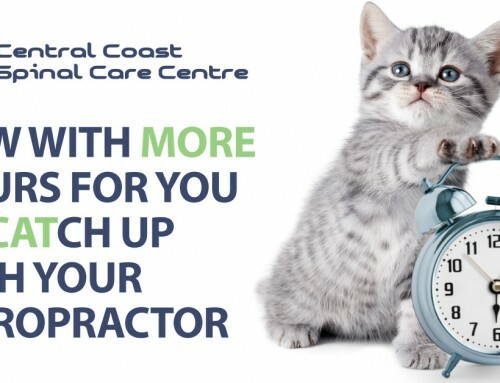 They have also benefited from the wisdom and clinical expertise of Dr Rodney Beckwith (GP), the director of the Reliance GP Super Clinic, and some handy hints and sage advice from our very own Dr Angus Steventon and Dr Bryce Conrad. 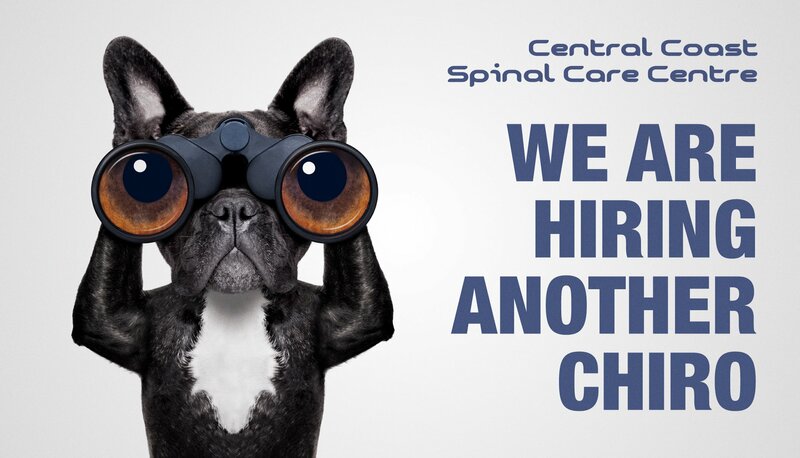 If you are in for an adjustment and come across an intern, make them feel welcome! We have had 40 of them visiting, this year, and hope to have 90 coming through, next year. 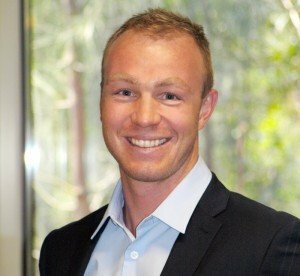 Check out this youtube link, to see what a week in the life of a Macquarie University Chiropractic student looks like. 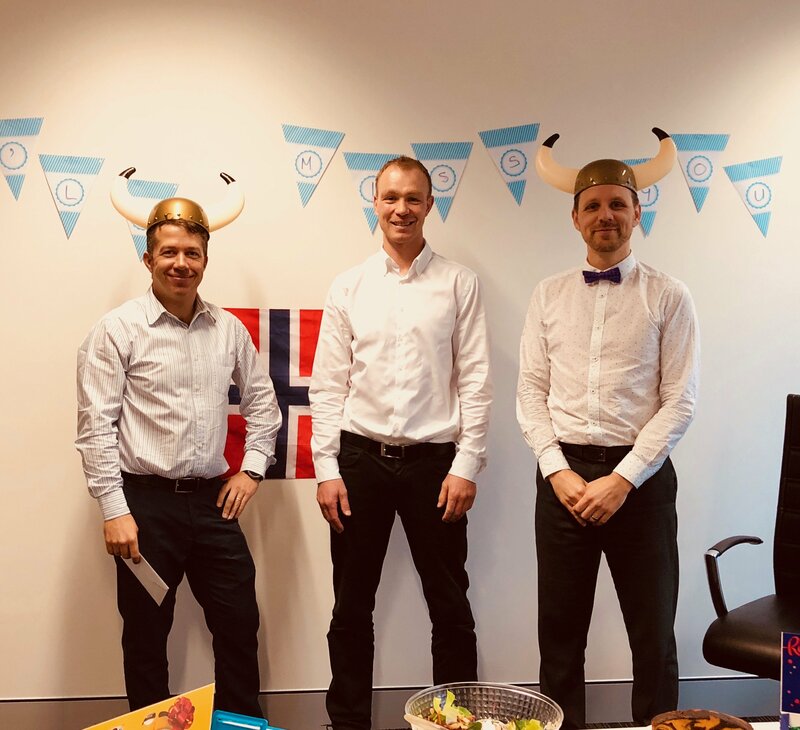 We have recently welcomed a new Chiropractor to our fold: Dr. Oystein Kasa. The handsome Dr Kasa hails originally from Norway, but like our other Chiropractors, completed his Bachelor and Masters degrees in Chiropractic at Macquarie University. Dr. Kasa brings new skills and energy to our clinic, and we can’t wait to continue to support him here at CCSCC, in 2016. 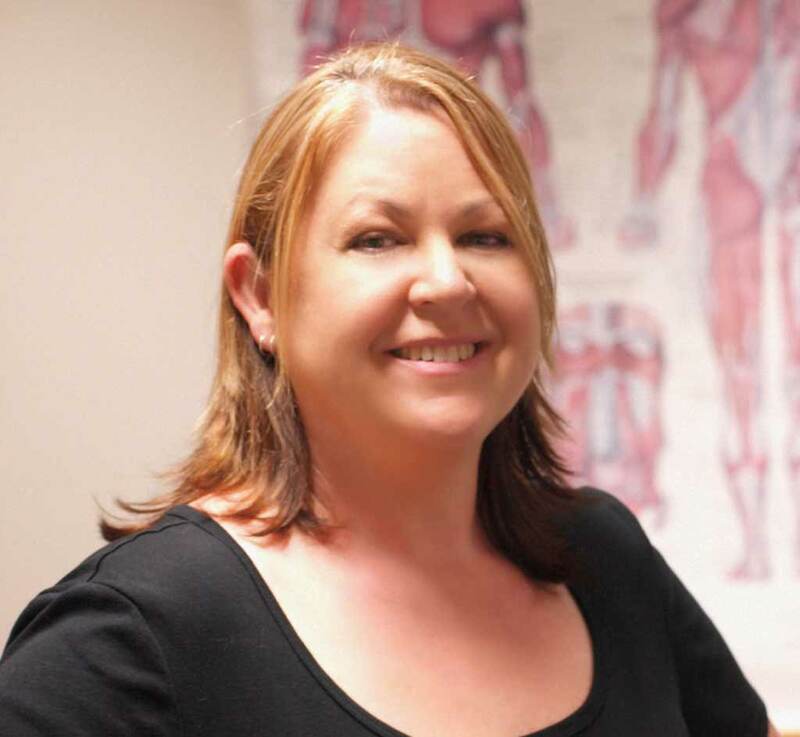 Nicole Murray, our remedial massage therapist, has continued to be busier than ever! Our patients love having a regular massage to service those tired, sore muscles. 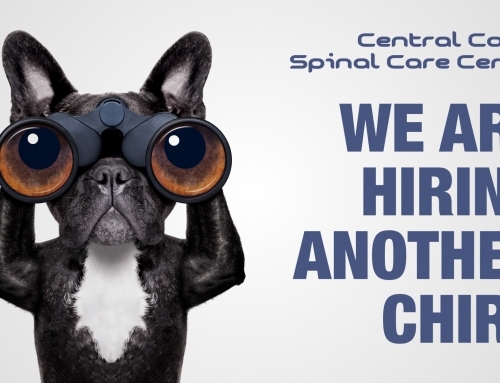 As a matter of fact, we have been so busy we are looking to expand our massage service in 2016, opening longer hours and more days. Watch this space for more information. As we became busier, we realised that we needed more room to accommodate this demand. 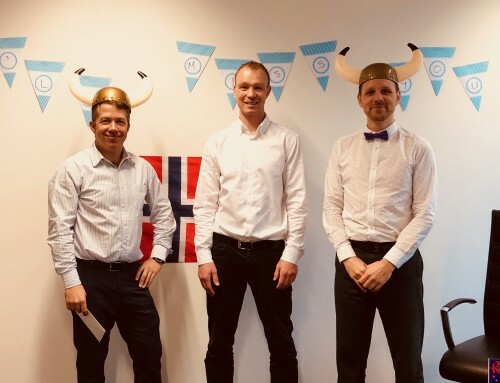 We welcomed our brand new extended desk to reception in April, much to the pleasure of our Chiropractic Assistants! This upgrade has allowed us to provide better customer service to all of our patients. You will normally now see two smiley faces greeting you upon arrival! 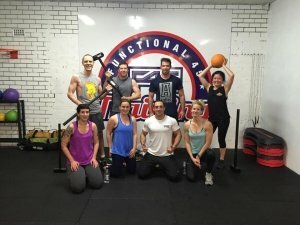 With the introduction of Riverside BodyScan, Dr. Angus and Dr. Bryce have being exercising hard at F45 Gosford and making changes to their diets, with the help of Nicole Saliba from Eat-Sense, and have been enjoying seeing the results of their hard work with the innovative technology of our body composition machine. 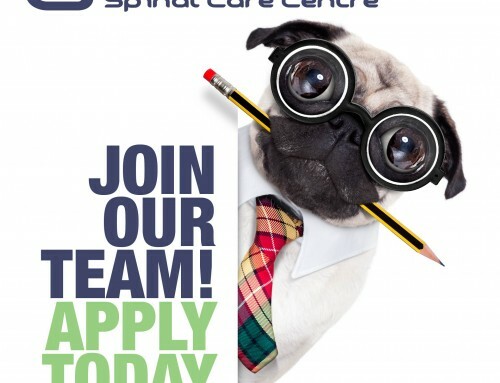 Book in your scan today with the girls at reception to see your hard work paying off as well! 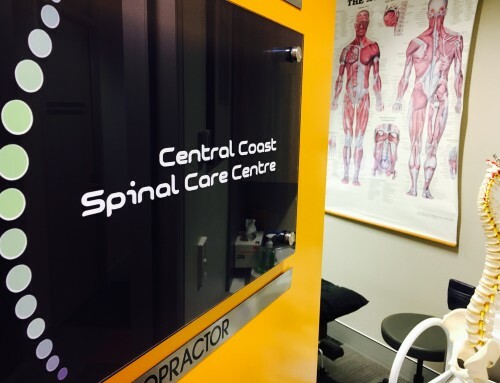 Pre-established in Riverside Tower, Nicole Saliba (Dietitian and Sports Nutritionist) from Eat-Sense brought her business to Central Coast Spinal Care Centre this year! 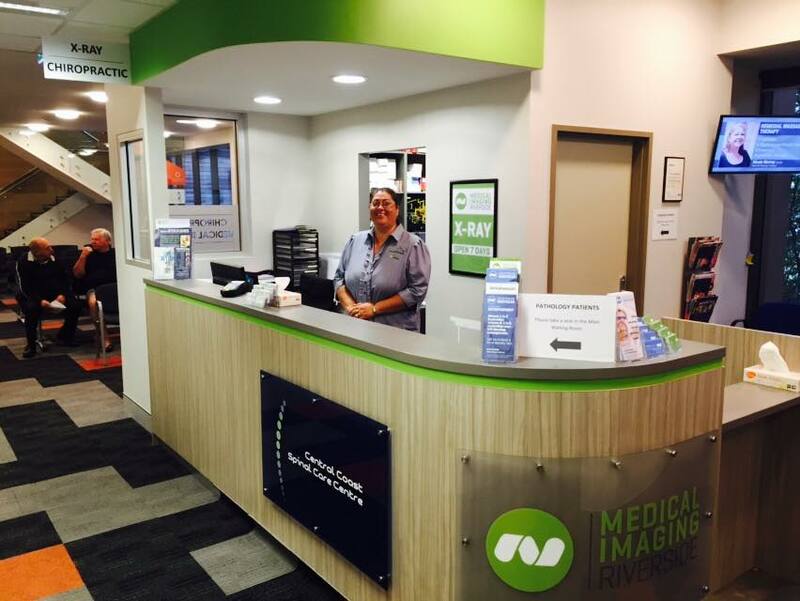 Nicky has been busy helping patients achieve their well-being goals and has been actively assisting patients who have been having DEXA scans. 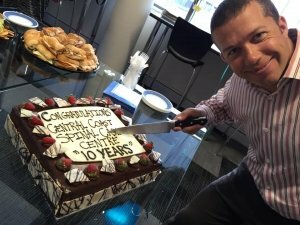 Eat-Sense also celebrated its two year anniversary this year! We love having Eat-Sense around, and can’t wait to see what 2016 brings in conjunction with Riverside BodyScan. 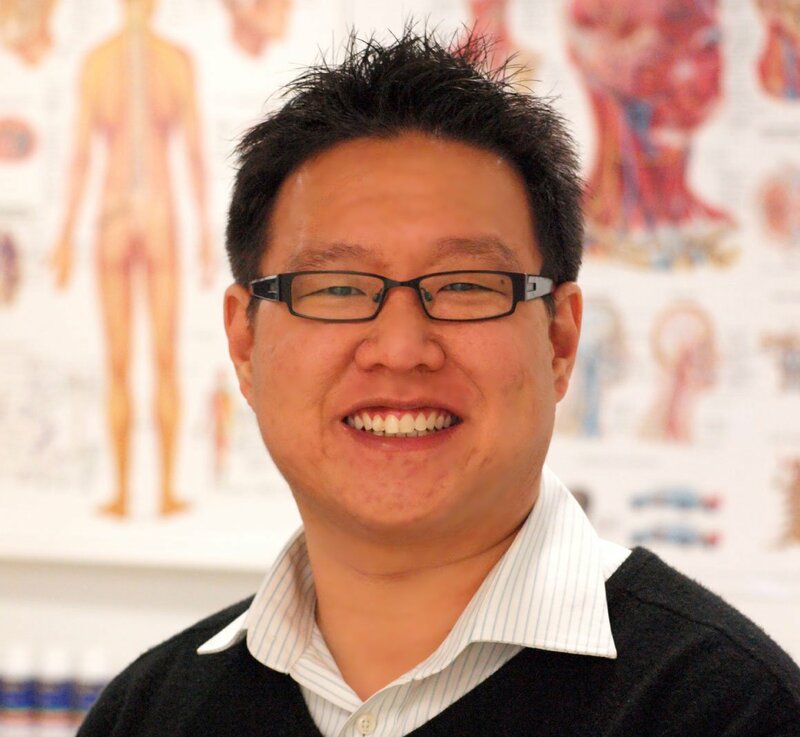 Dr. Dennis Jang has completed his Traditional Chinese Medicine Degree in 2015! You may have not seen him around the practice as of late; he is currently overseas finishing his internship in the second largest Traditional Chinese Medicine hospital in South Korea. He will be back in early 2016, and will be one of the only dual qualified Traditional Chinese Medicine/Chiropractic practitioners, in Australia. We can’t wait to start offering acupuncture and full Traditional Chinese Medicine to our patients. 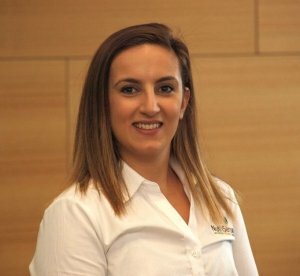 Dr. Claire McVittie continues to be a great asset to our business! We love having her here on Mondays and Thursdays. 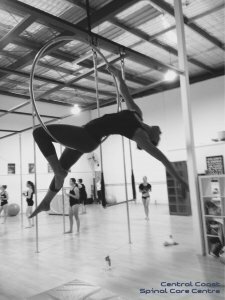 Dr. Claire has been working hard this year on her core strength by taking Aerial classes! 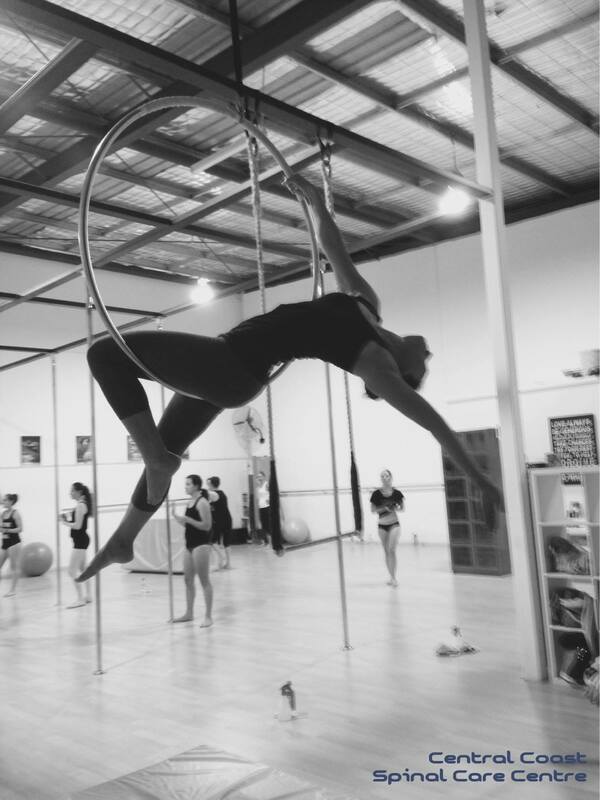 She will be in the circus before we know it. Some say she is already in the circus, and Dr Angus is the clown. We won’t ask who the dancing donkey is. 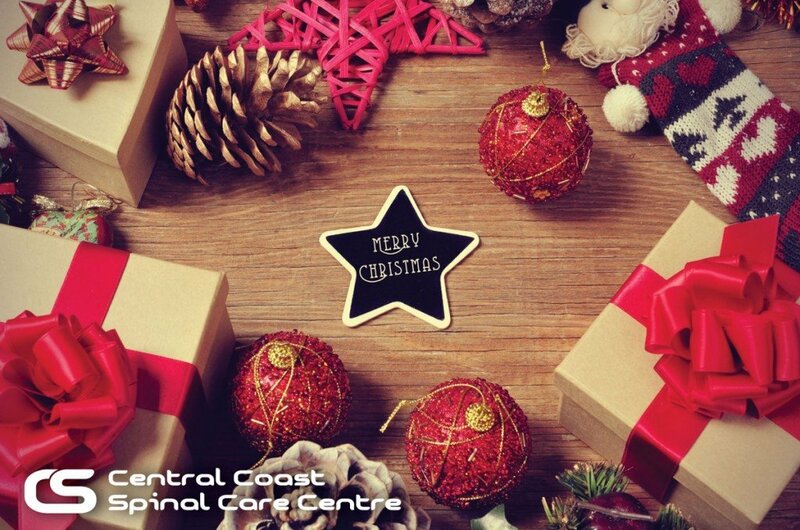 Once again, we couldn’t have achieved all we have this year without our wonderful patients’ support. So from our family to yours, we wish you a very Merry Christmas and a Happy New Year! See you in 2016!